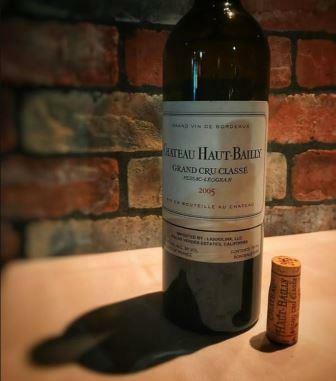 2005 Chateau Haut Bailly is the Wine of the Week! 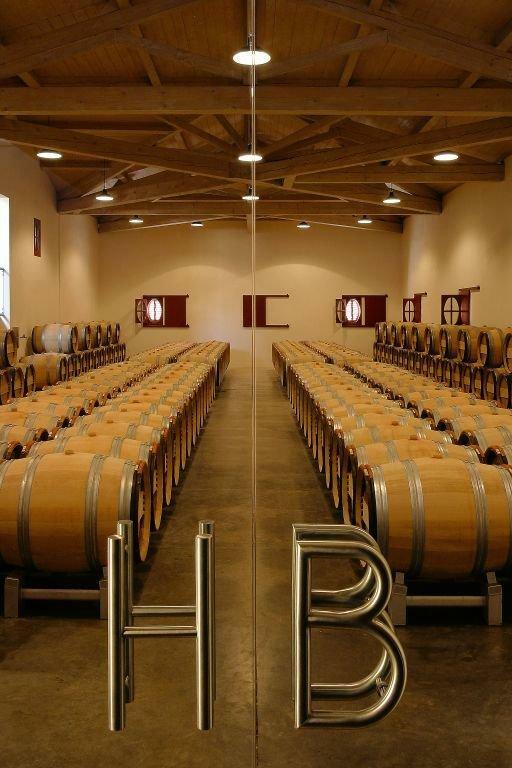 Chateau Haut Bailly has been on a non stop quality train ride since the estate was purchased by Robert Wilmers in 1998. It took only a few short before things really kicked into high gear. For my palate, that took place starting with the 2005 Chateau Haut Bailly. 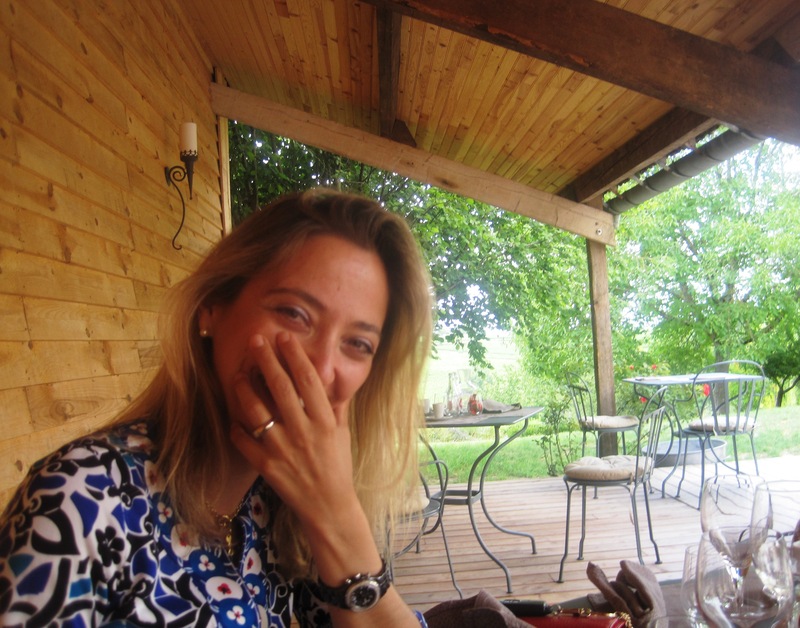 If you start to count the great wines produced from that starting point, you are going to quickly run out of fingers! Chateau Haut Bailly is a wine for patient consumers. Honestly, this is not always a Bordeaux wine that is fun wine to drink young, especially in the age worthy vintages. The wine is meant to age, allowing it to develop additional nuances, complexities and silky textures. If you have the patience, the wait is more than worth it. I have friends that often get together for impromptu dinners. In the song that immortalized Los Angeles, “I Love LA!,” one thing Randy Newman left out in his praise of our city, is the ease in which collectors can bring wine to restaurants, and pay a reasonable corkage fee, allowing them to share wines from their cellar. With my friends, you never know what wine is going to show up. 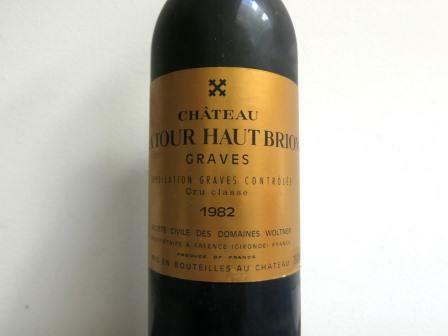 There are times when older bottles, from ancient vintages are brought out. And there are other nights when younger bottles, just purchased are opened, to see how they might develop. It’s also common to check in on a bottle from a case that has been resting, patiently waiting to popped, to see how it’s coming along. Wines like 2005 Chateau Haut Bailly. For selfish reasons, I was happy to see this bottle on the table, because I purchased some as a future, back in 2006. Being curious as to how the wine was developing, I was ready to see what the wine was like, at 12 years of age. I was not disappointed.